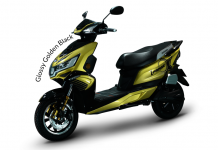 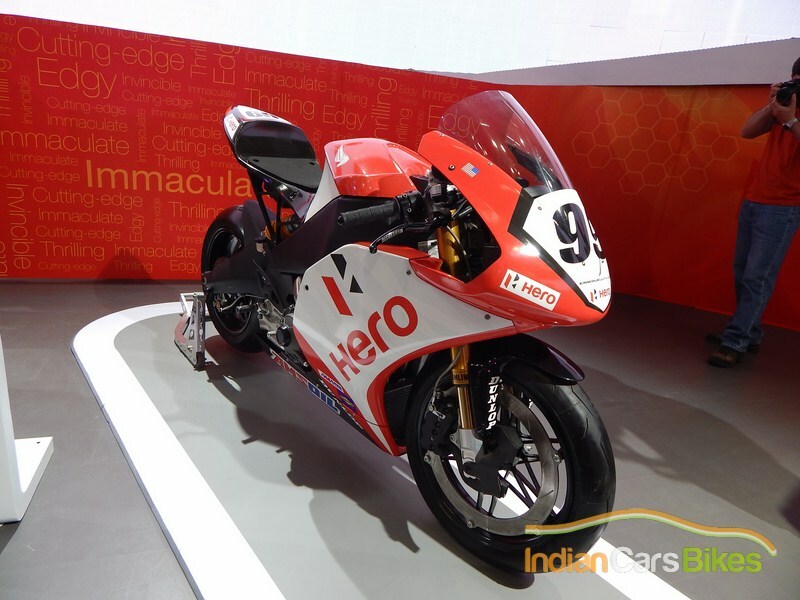 Hero MotoCorp came to the Auto Expo this year, all guns blazing, as they had to showcase something extraordinary and change their image in the minds of the general public. 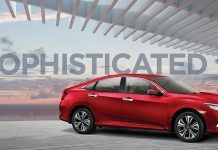 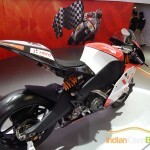 Their displays at the auto expo this year just proves that they’re on a mission, and a good one at that. 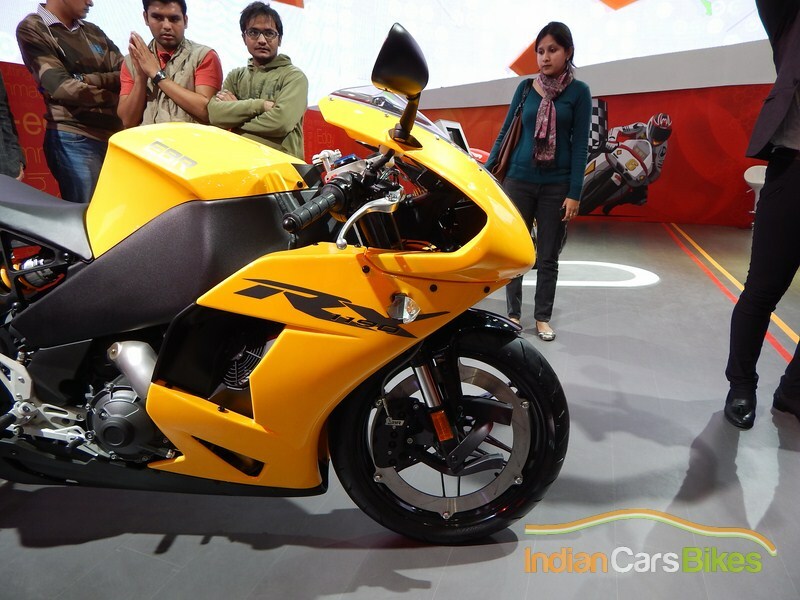 Hero brought to us some of the most interesting concepts seen at the auto expo, like the 625cc Hastur, the Splendor Pro classic 100cc Cafe Racer and Splendor iSmart etc. 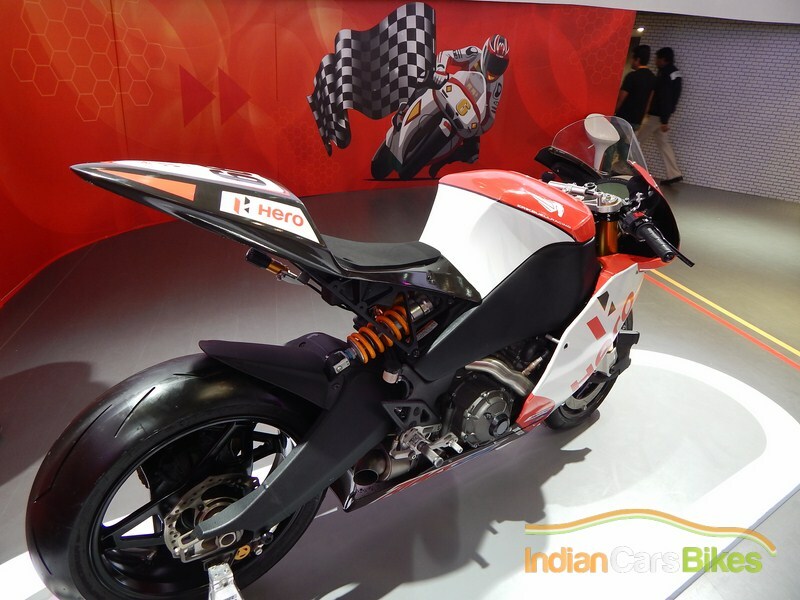 We are also aware that, Hero has been working on a few bikes in collaboration with their technology partner, Erik Buell Racing. 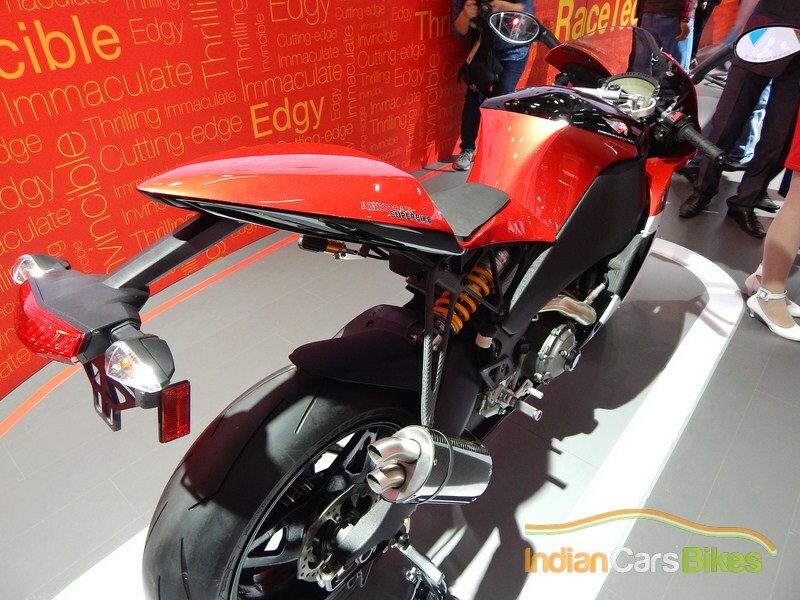 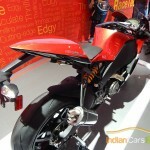 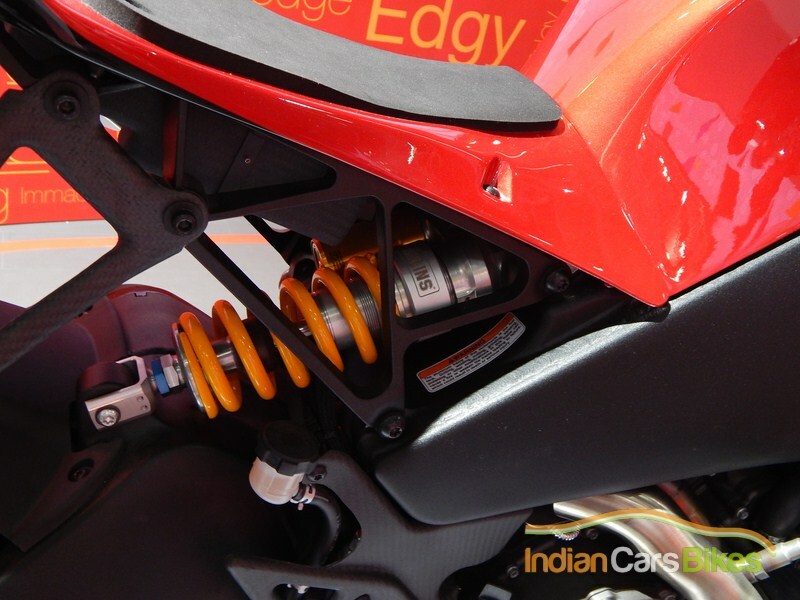 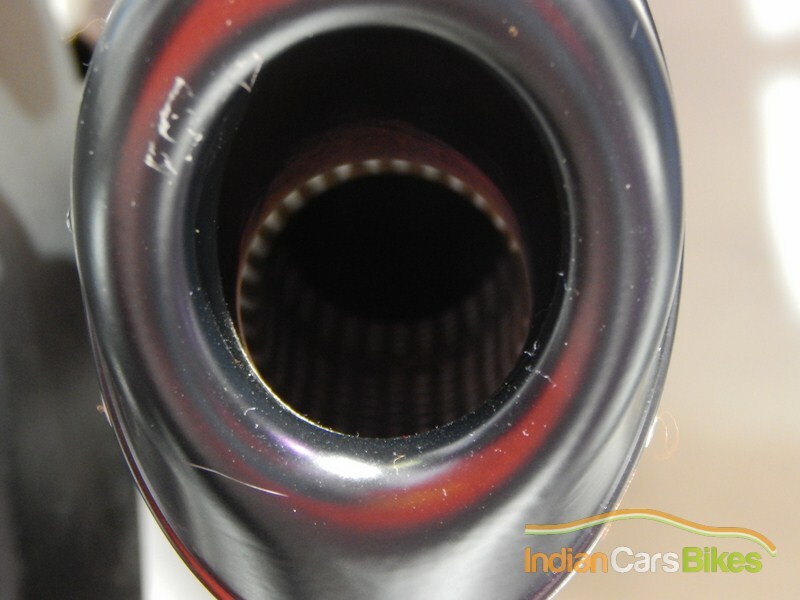 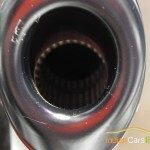 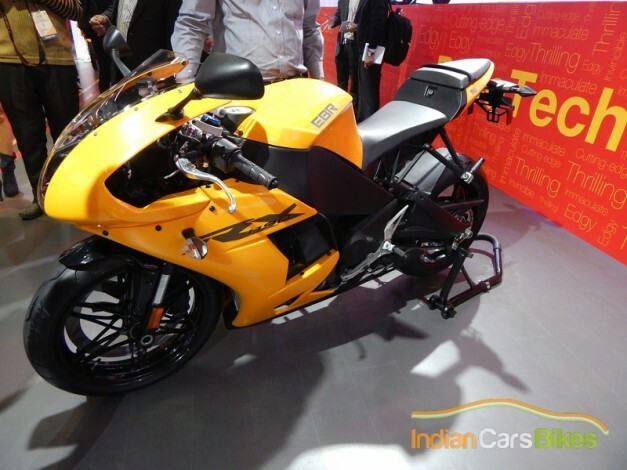 The design of the new Karizma ZMR has also been influenced by EBR. 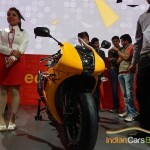 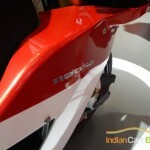 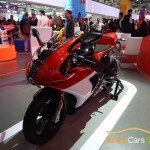 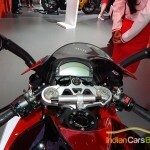 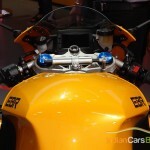 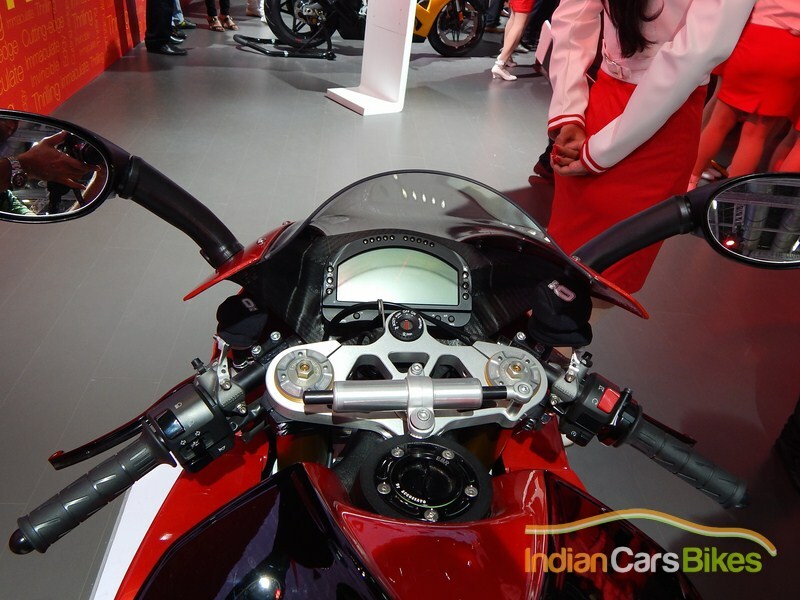 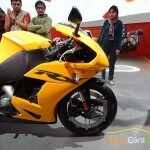 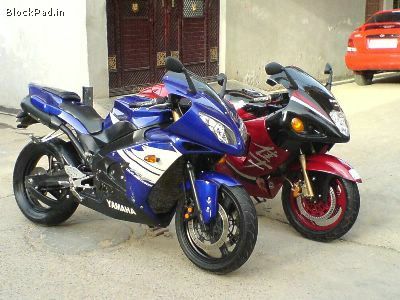 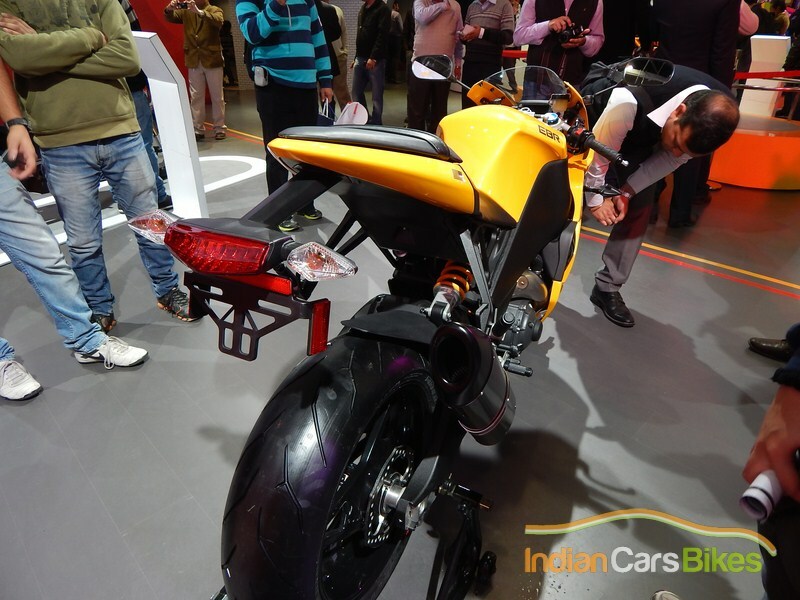 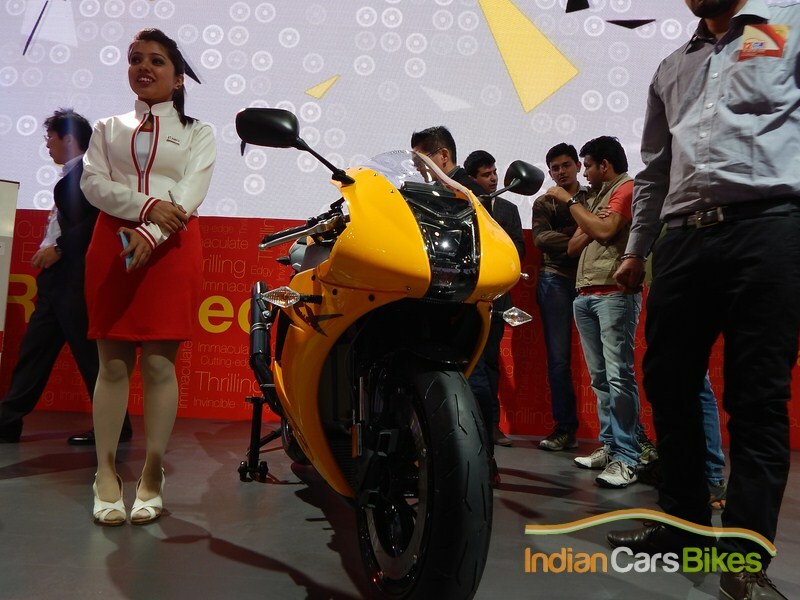 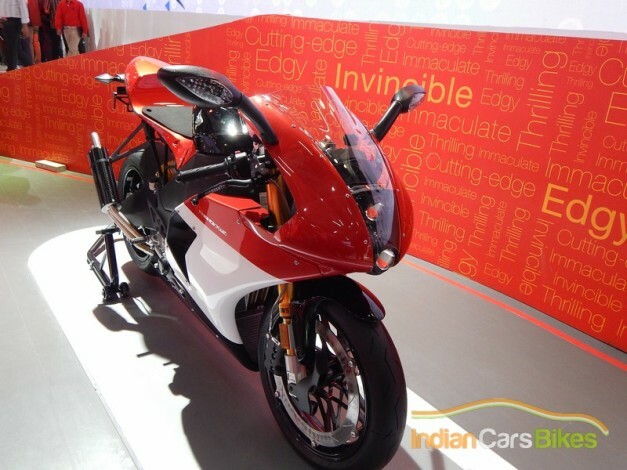 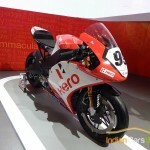 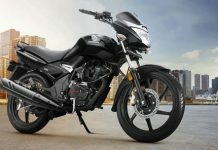 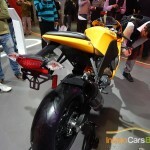 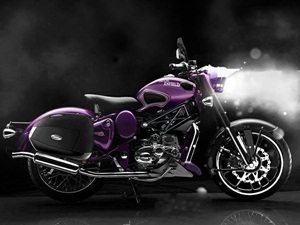 At the Auto Expo, Hero MotoCorp took the opportunity and revealed a few Bikes that were a result of this collaboration. 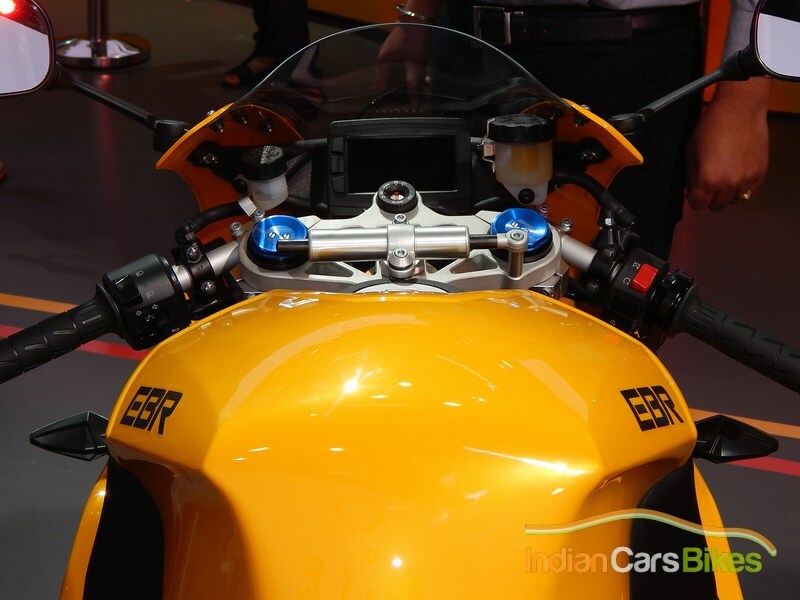 Also on display was a model that was completely developed by Erik Buell Racing, which was the 1190 RS, EBR also had on Display the 1190 RX. 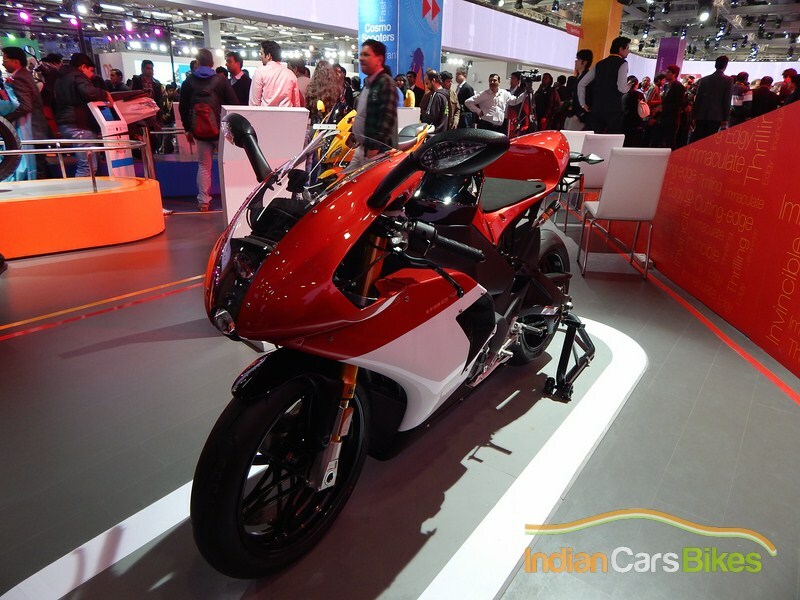 The 1190 series is powered by a 1190cc, Liquid cooled V-twin, with a peak power output of 185 PS and 137.8 NM and drive is sent to the rear wheels through a 6-speed gearbox. 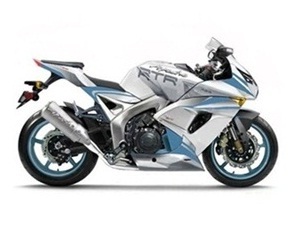 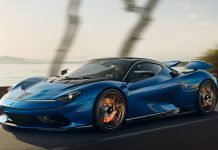 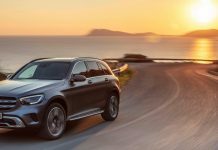 The RS is going to be a whole lot more expensive when compared to the RX because of the use of better, racing components and better aesthetics as well. 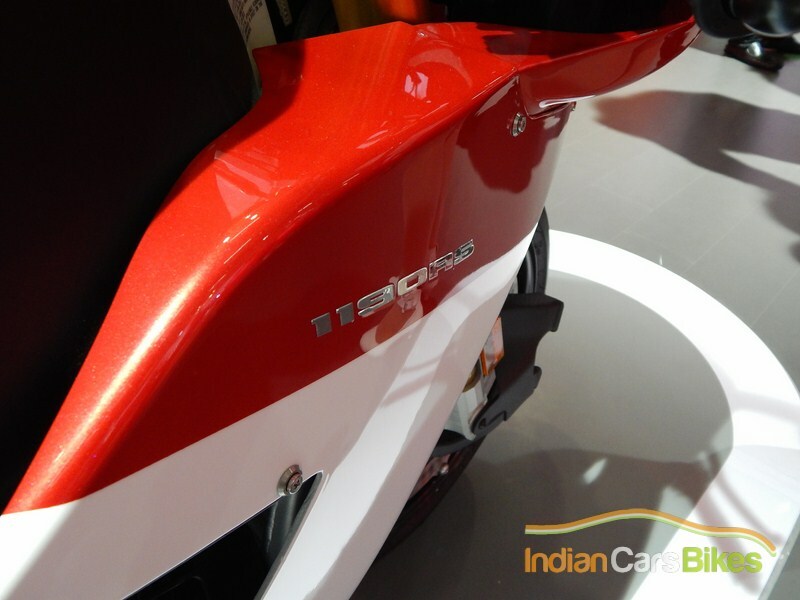 Also on Display were three new scooters, named the Dash, Dare and Zir. 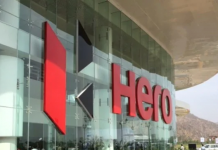 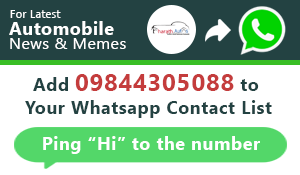 All we can say is, if hero keeps doing so well, they can easily out-do themselves and obliterate the competition. 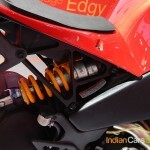 Check out more pictures and a video, after a jump. 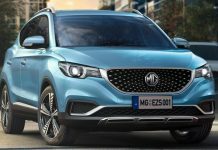 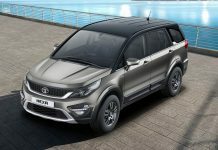 MG Motor India readying eZS electric SUV – launching soon?